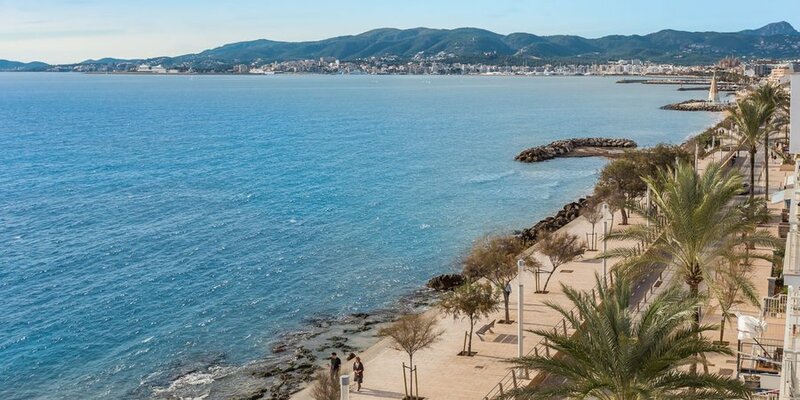 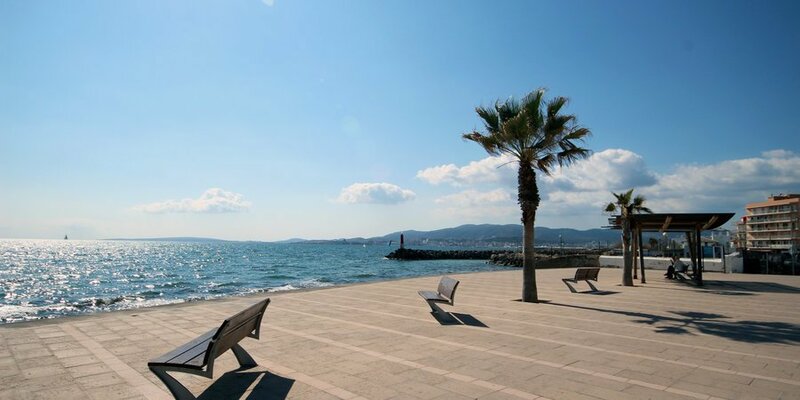 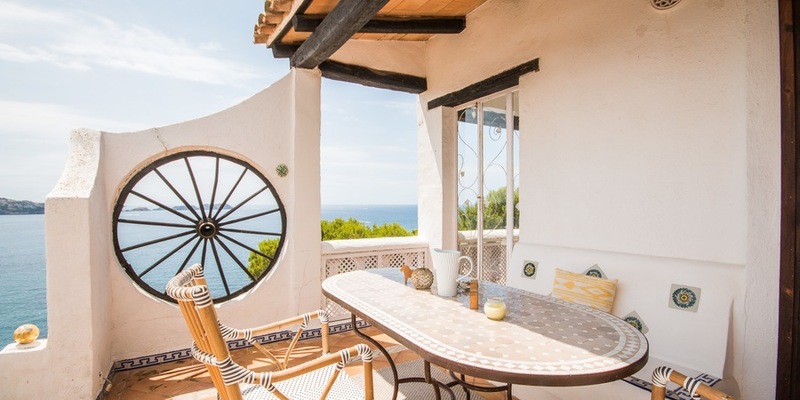 Here you will find our properties with sea views. 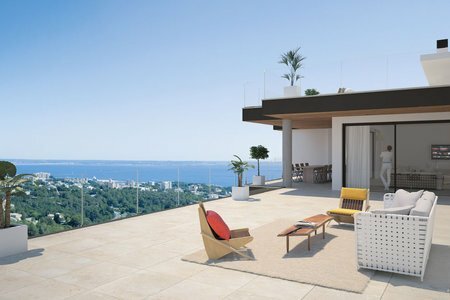 They are apartments and houses located on the coasts of Mallorca. 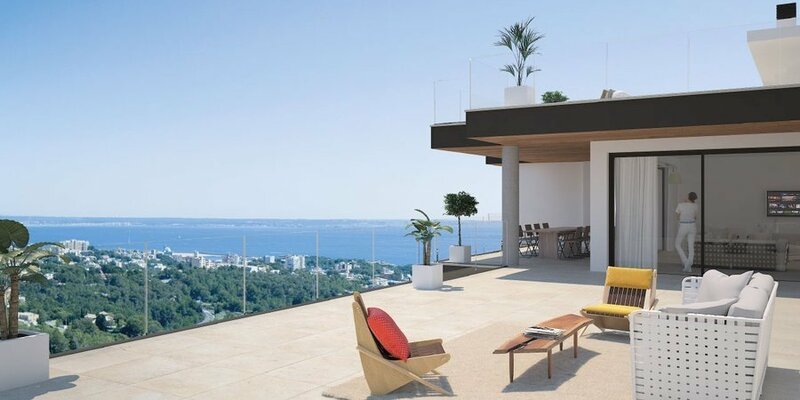 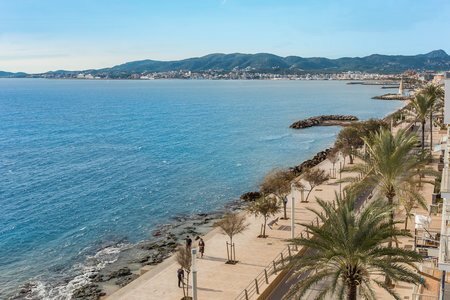 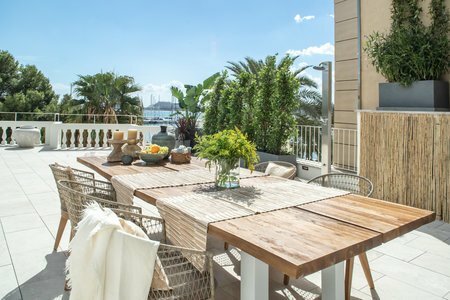 We specialize in properties in the Palma area, but of course we also offer properties around Mallorca. 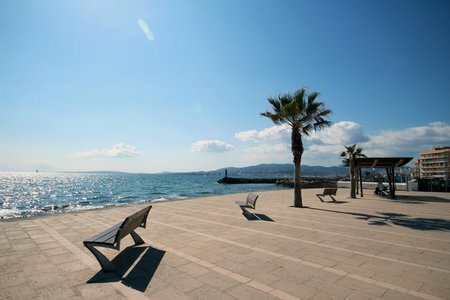 Especially Southwest, but also the West coast, East coast and on the Northern part of the island. 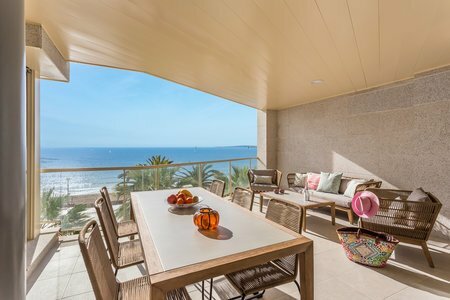 Let our professional realtors help you find your dream home, with amazing sea views! 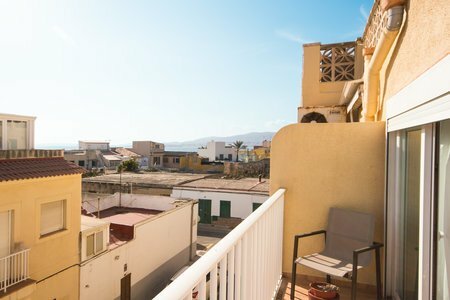 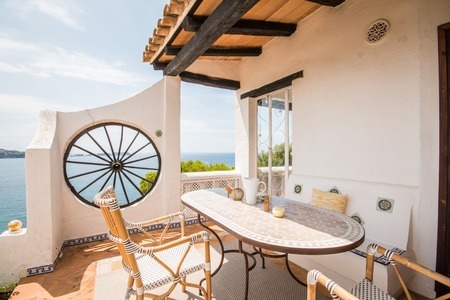 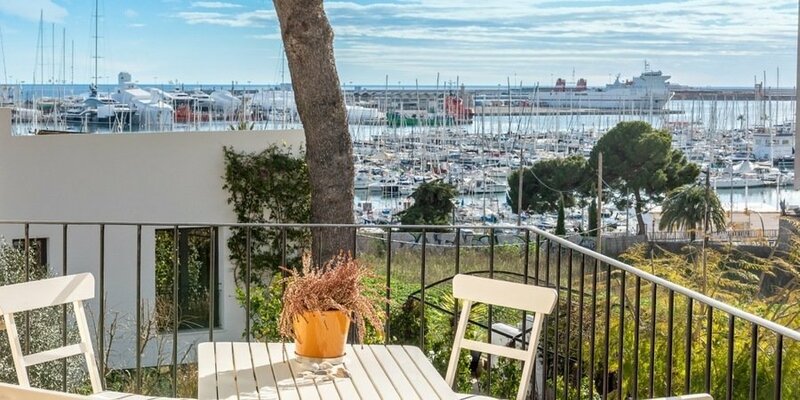 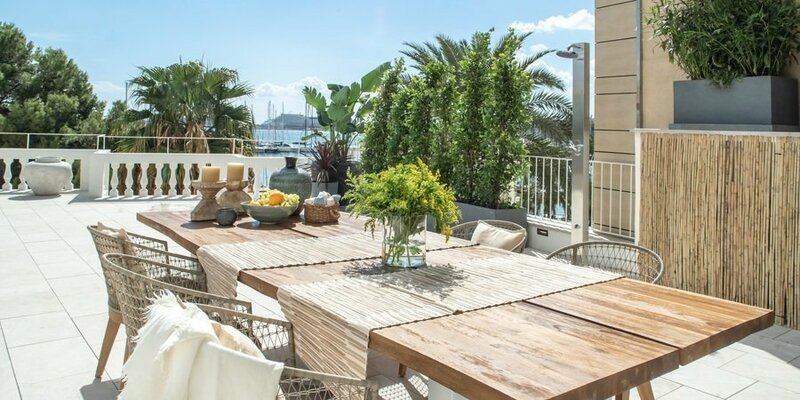 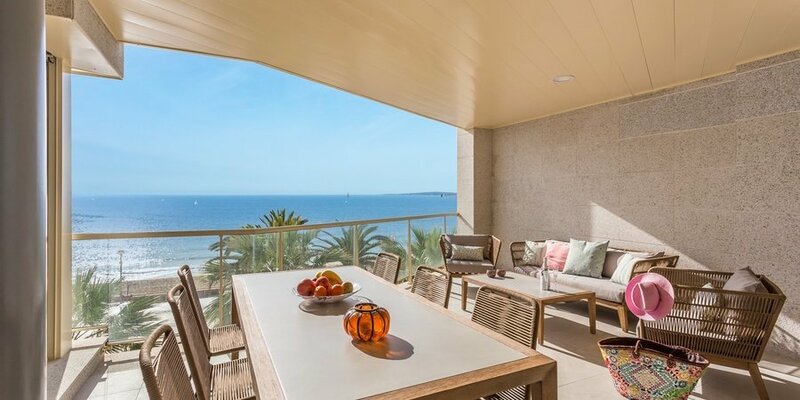 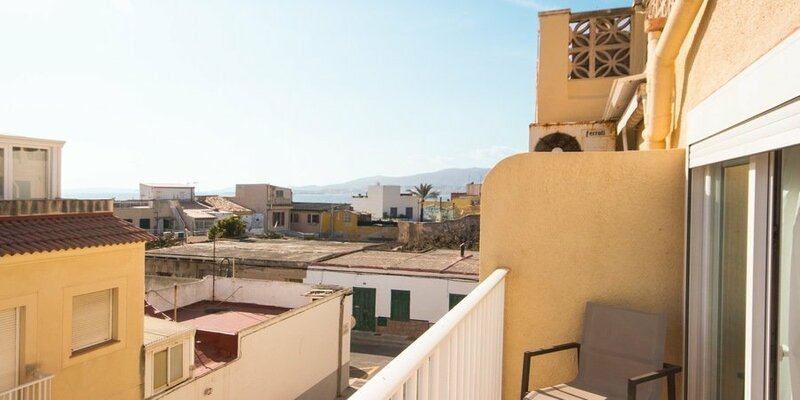 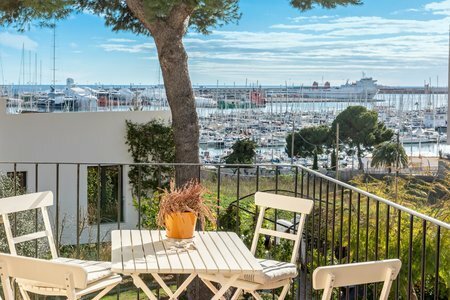 Fantastic penthouse with two terraces and sea views in Es Jonquet in Palma.